The IMSB that will update infrastructure and address contemporary programmatic needs for fitness and recreational spaces. 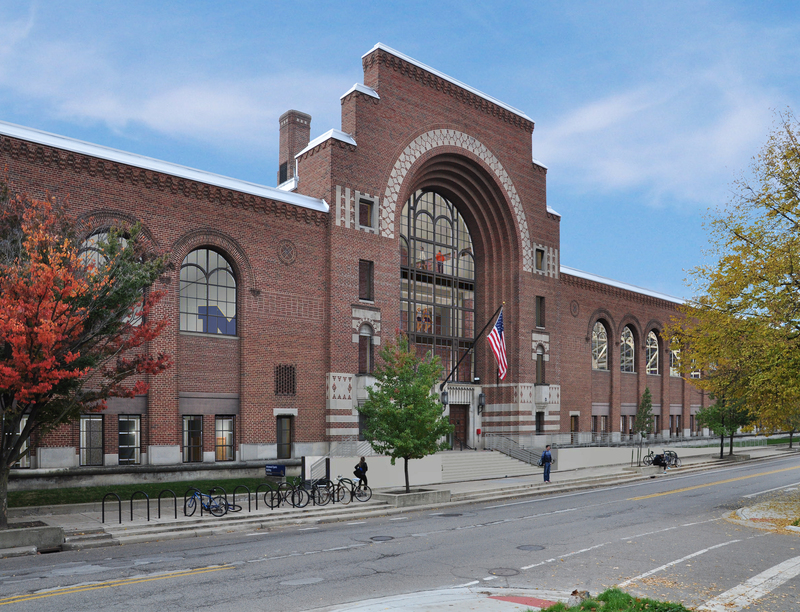 The project will reconfigure existing space within the building to provide larger areas for cardio and weight training; new group exercise rooms; improved racquetball courts, locker rooms, and staff offices; and spaces for social interaction. Infrastructure upgrades will include accessibility improvements, plumbing and wired and wireless networking upgrades, exterior window replacement, masonry repairs, lighting improvements, and gymnasium floor replacement.